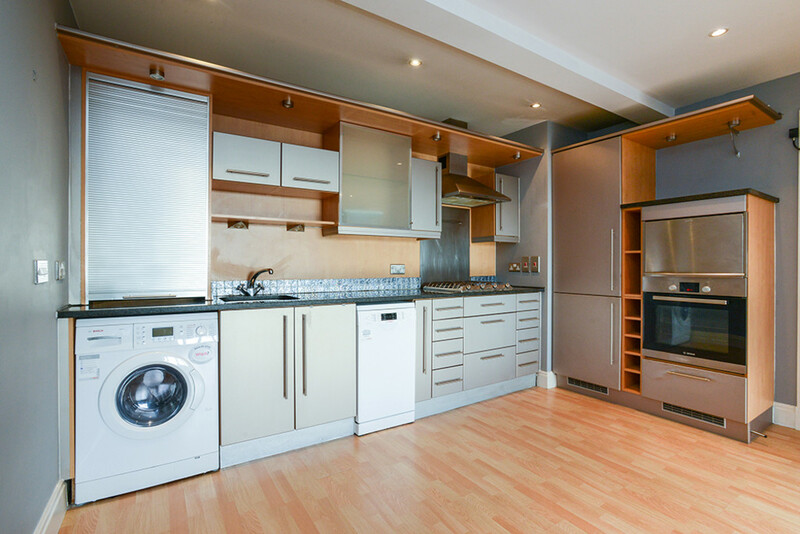 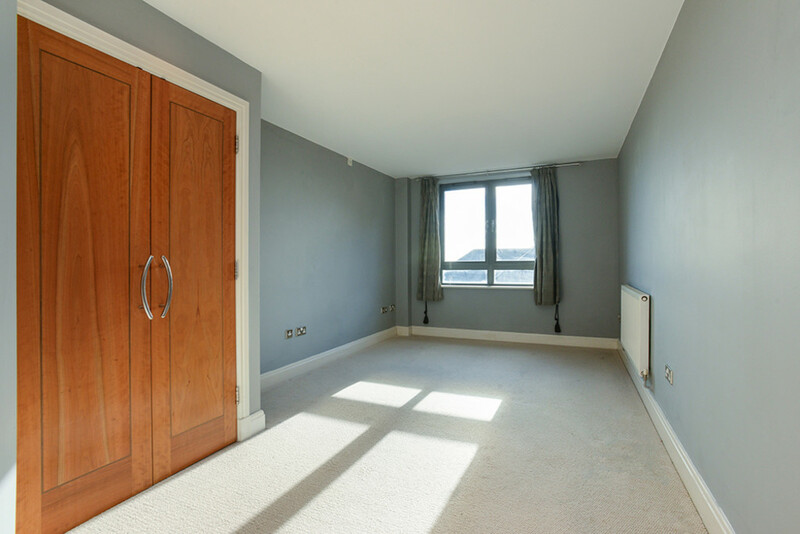 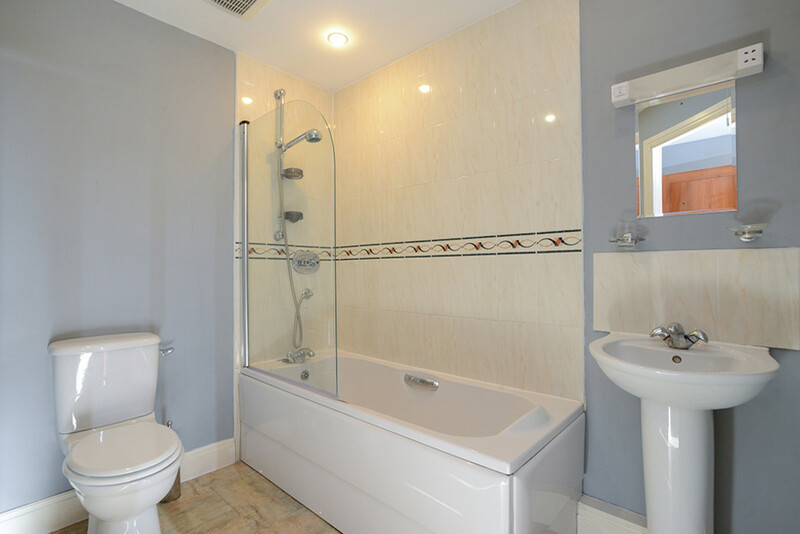 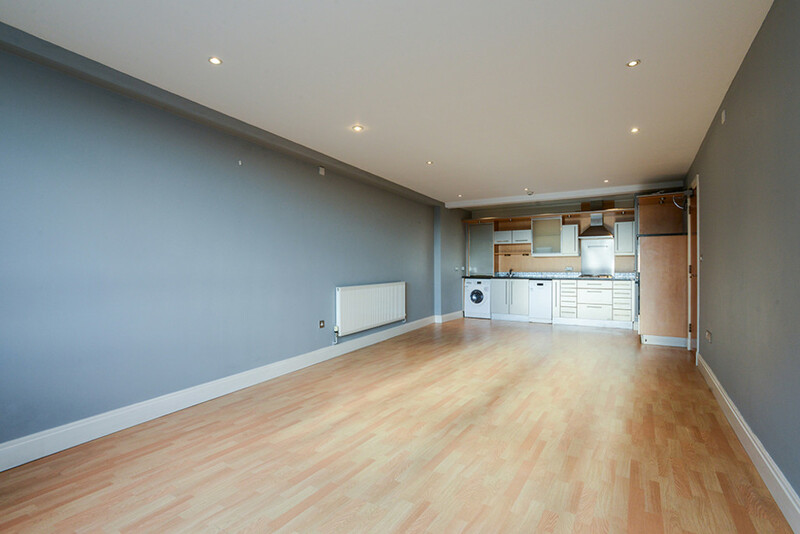 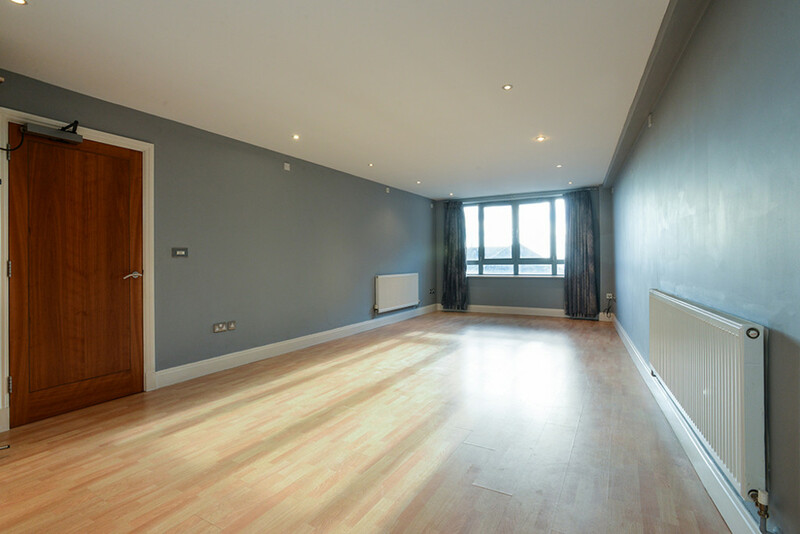 A newly redecorated south facing apartment in the sought after development The Point. 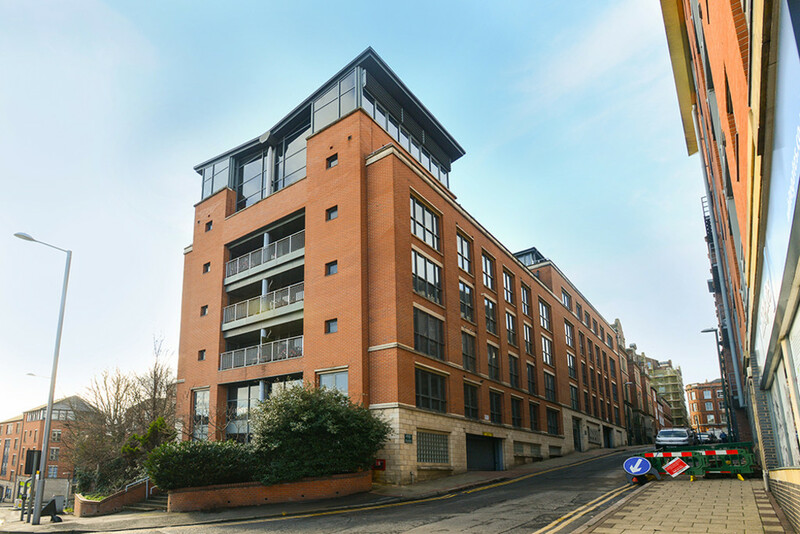 A newly redecorated south facing apartment in the sought after development The Point. 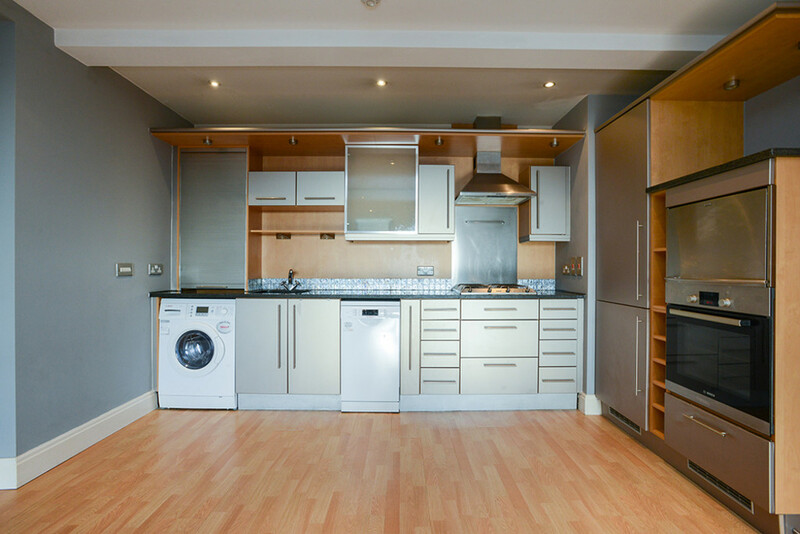 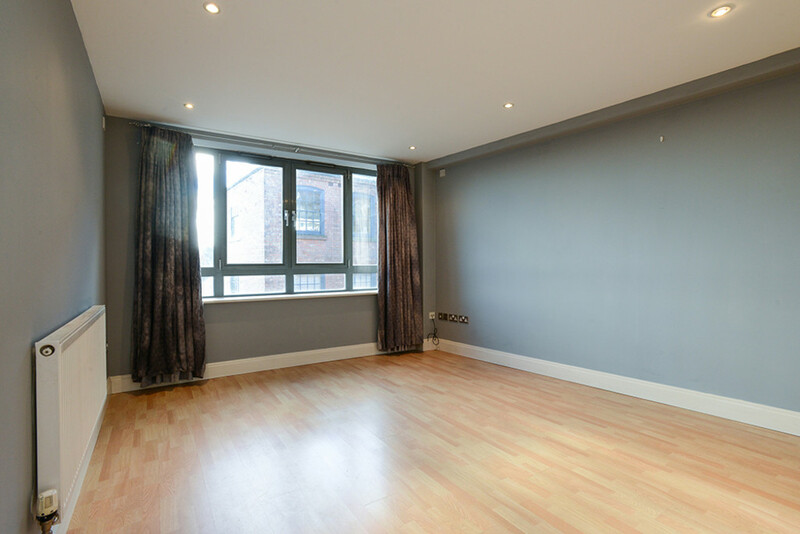 A spacious and recently decorated two bedroom south facing apartment situated in the historic Lace Market. 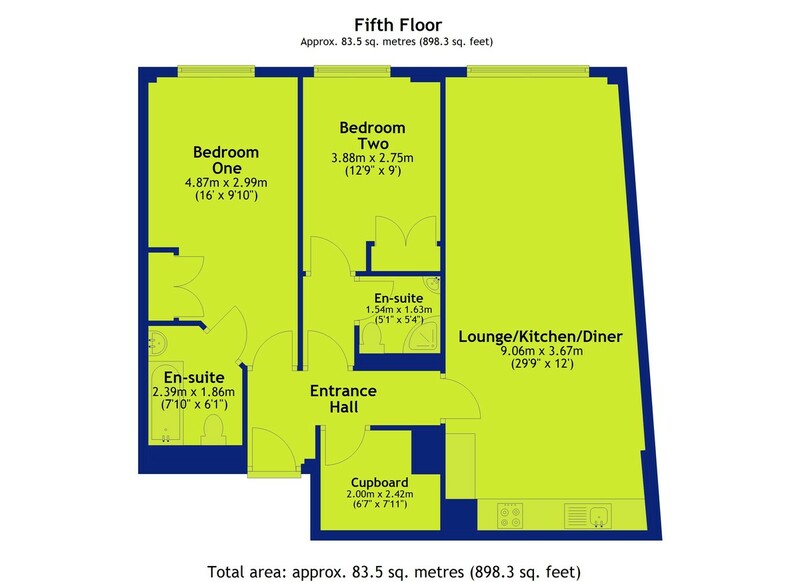 Comprising an open plan living, dining and kitchen area with a fitted kitchen, master double bedroom with an en suite bathroom as well as a second double bedroom with en-suite shower room. 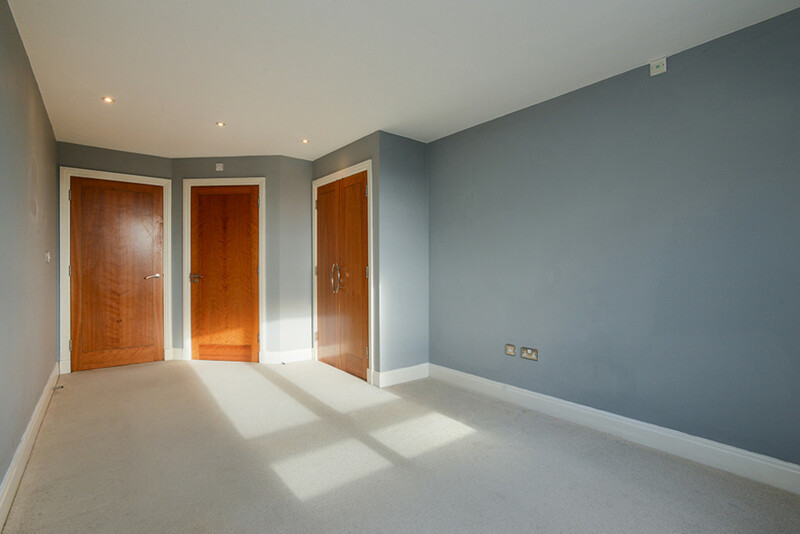 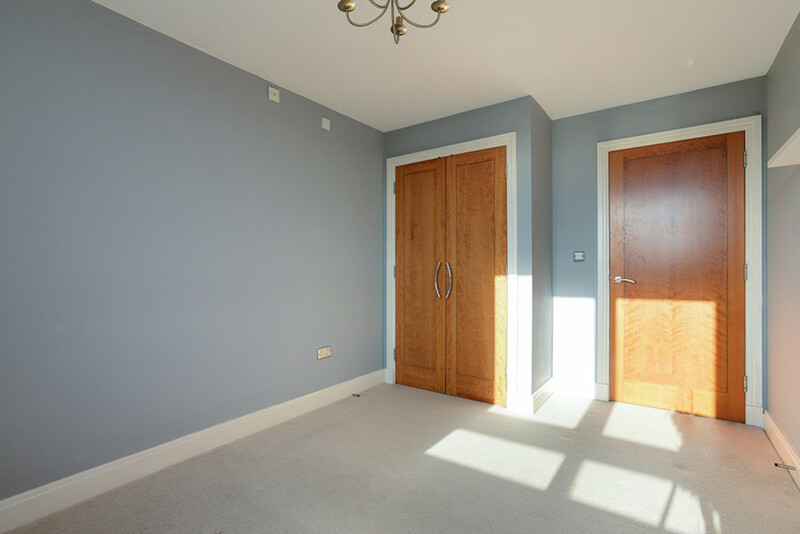 Each bedroom has built in wardrobes and there is a storage cupboard off the entrance hallway. 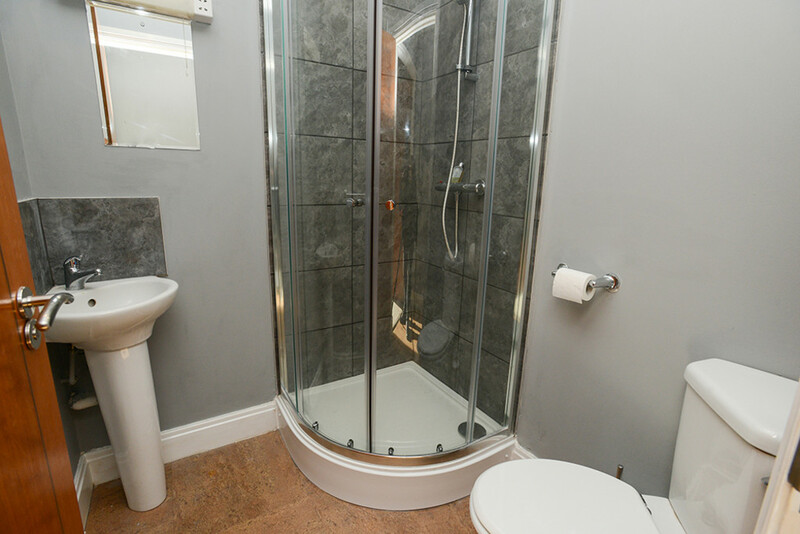 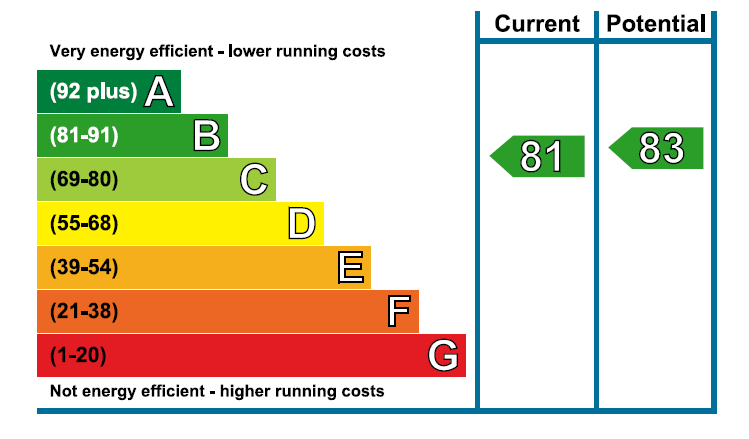 The second bedroom benefits from a recently replaced bathroom suite. 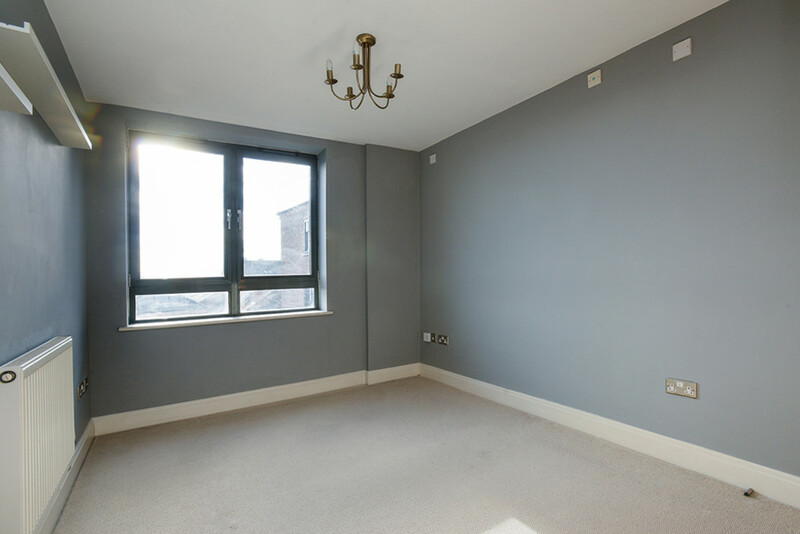 The apartment has been repainted throughout and is offered to the market with no upwards chain. 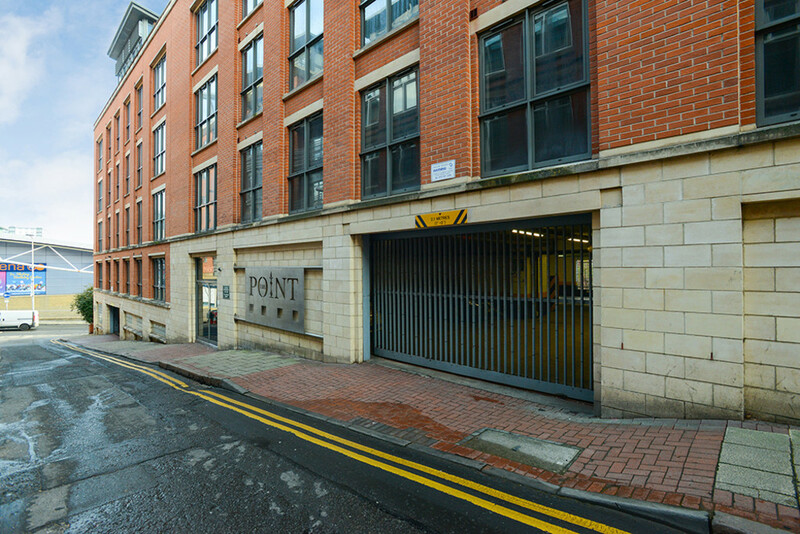 In addition there is one gated parking space accessed from Plumptre Street.